On August 15 ABC’s Good Morning America featured a segment highlighting the health risks associated with Juul, in particular for kids. The segment highlighted the letter the Lung Association submitted to the U.S. Food and Drug Administration on August 7 with five other leading health groups. 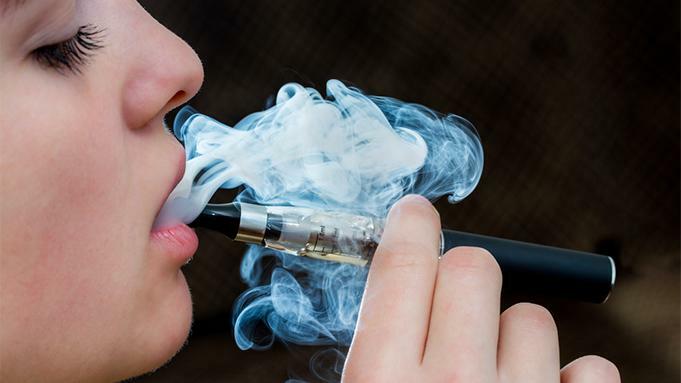 The letter calls for the FDA to stop the sale of new electronic cigarette products similar to Juul that have been illegally introduced in recent months without the agency’s prior review and authorization. 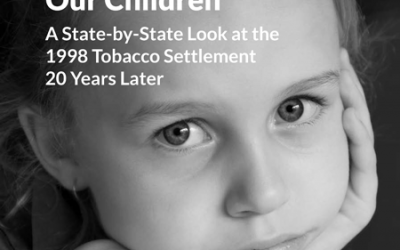 Childhood exposure to secondhand smoke is linked to lung disease decades later, according to a study published this week. For 22 years, researchers have been following more than 70,000 adults who have never smoked. At the beginning of the study, they were asked whether they lived in a household with a smoker while they were children. Those who did were 31 percent more likely to die of chronic obstructive pulmonary disease (COPD). This is the first study to find a correlation between the two. Prenatal substance use increased in the past decade while prenatal cigarette smoking has remained stable. Co-use of tobacco and other drugs is a concern because of potential additive risks. This study aimed to describe the prevalence rates of substance use among pregnant women and examine the association between smoking status and other drug use. Researchers found that co-use of tobacco and illicit drugs, particularly cannabis, is relatively high during pregnancy. Additional research is needed to understand the health implications of co-use versus use of tobacco only. 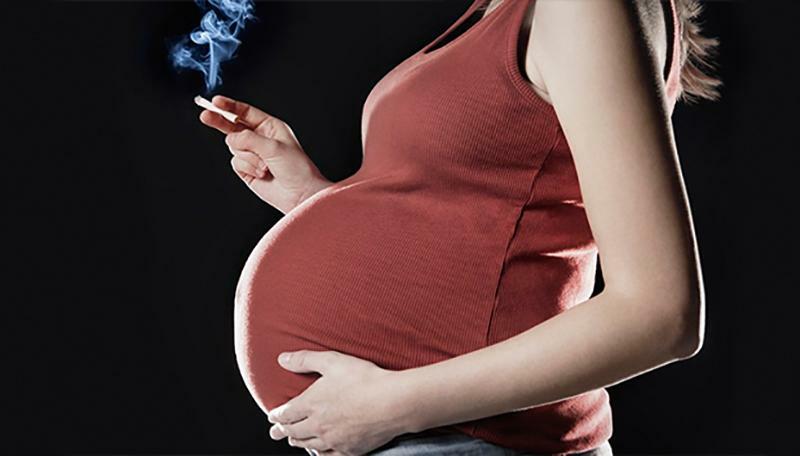 Given the strong association between smoking and other drug use, clinicians should routinely assess for illicit drug use in women who smoke during pregnancy. 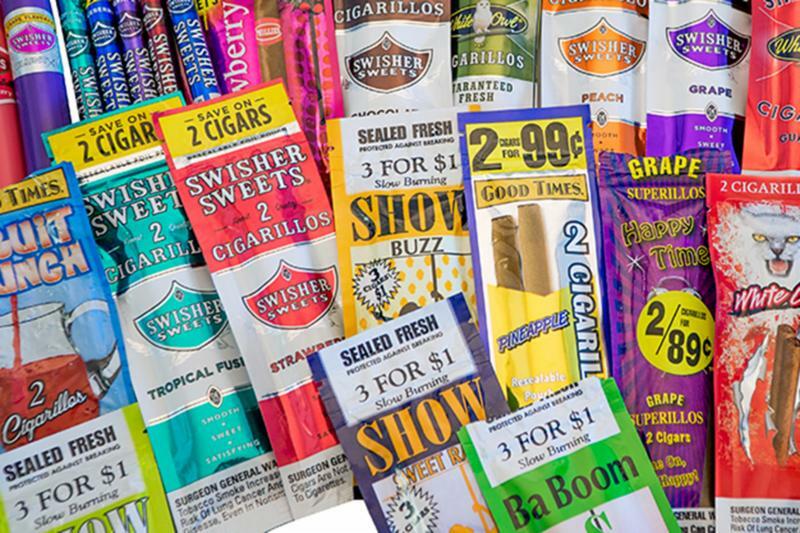 The Beverly Hills City Council approved an ordinance to ban the sale of all Tobacco products that produce(s) characterizing flavor by a unanimous vote. 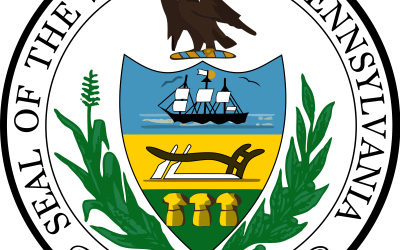 If approved on Tuesday, August 21, the ban will be effective December 21, 2018.The products that will be covered in the ban include liquid for e-cigarettes, e-cigarettes, chewing tobacco, smokeless tobacco, hookah, cigars, cigarillos, and smoking devices. The Smoking Cessation Leadership Center at UCSF is offering a free webinar September 12, 2018 from 2-3 pm EDT. 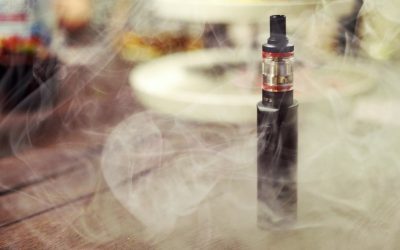 This webinar will discuss the use rates of vaping and ecigs among behavioral health populations, review the extent of research on vaping and ecigs among behavioral health populations, and identify research needs to inform clinical practice guidelines regarding vaping and ecigs in behavioral health populations.